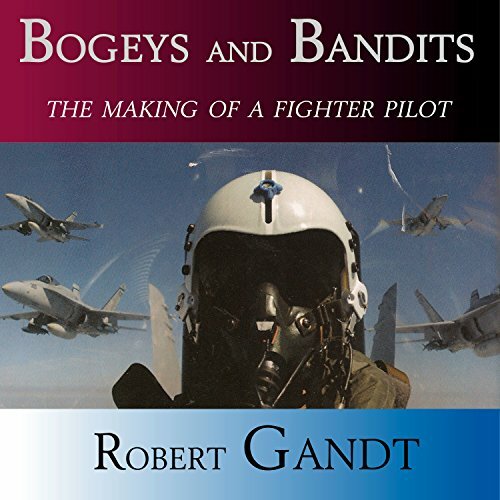 FLYING AND WRITING: These have been the dual passions of Robert Gandt's life. 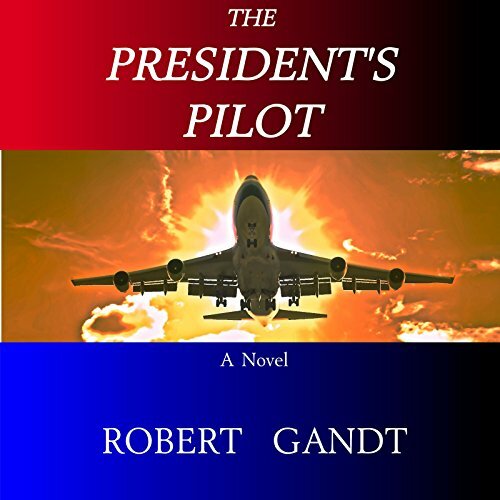 He published his first story at age sixteen - the same year he first soloed an airplane. As a U. S. Navy fighter/attack pilot he logged over 300 carrier landings and nearly 2,000 hours in the A-4 Skyhawk. In his deja vu work, BOGEYS AND BANDITS (Viking Penguin), he joins a Navy F/A-18 training squadron at the same base where he had trained years before. 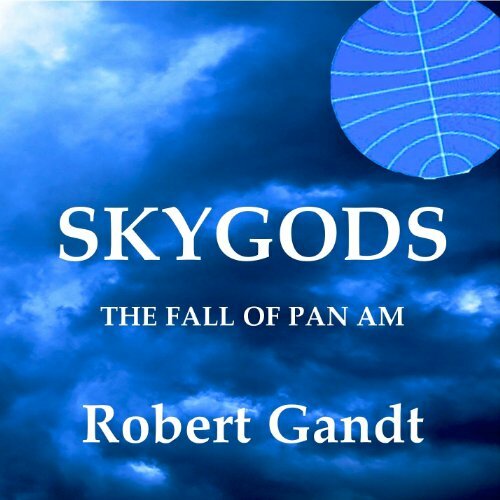 As an international airline captain Gandt was domiciled in Berlin, Hong Kong, New York, San Francisco, and Atlanta. His classic airline account, SKYGODS (Wm. Morrow & Co.), recounts the meteoric descent and crash of the world's most glamorous airline, Pan Am. During the late 1980s and early '90s, Gandt flew with the famed Redhawk Aerobatic Team. In their Siai-Marchetti fighter-trainers (rescued from a military boneyard in the Congo), the Redhawks performed their formation aerobatic routine for over three million air show spectators. 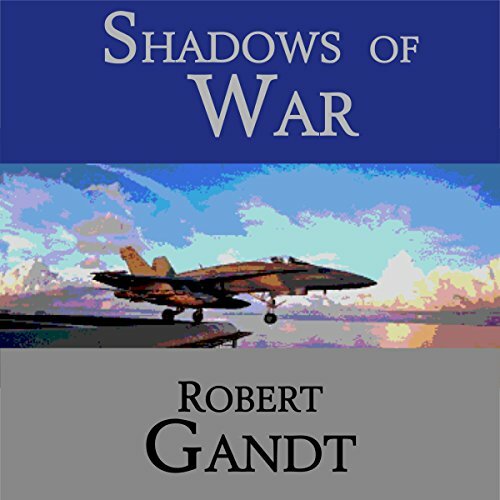 Gandt's first book, SEASON OF STORMS, recounts the dramatic tale of the WWII battle for Hong Kong. 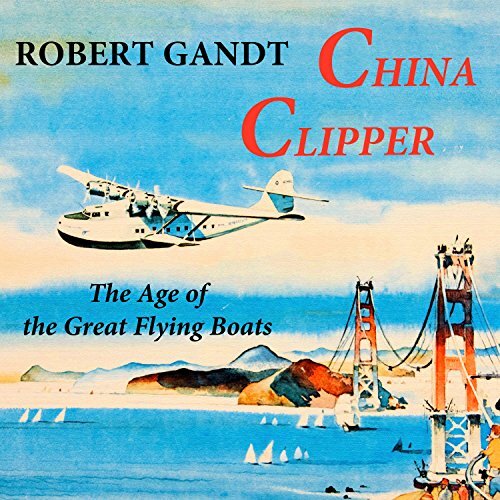 His long association with Pan Am and its romantic history inspired CHINA CLIPPER (Naval Institute Press), which relives the mystique of the great commercial flying boats. 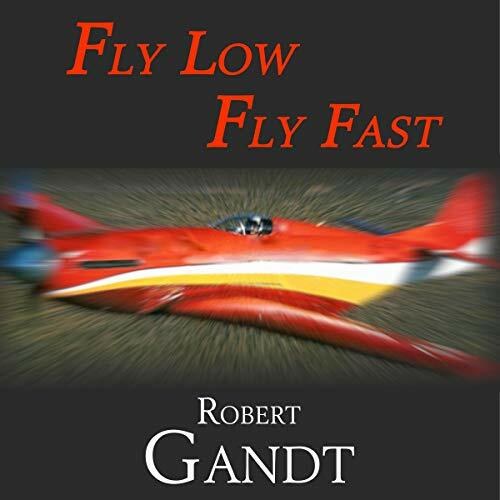 His fascination with warbirds and the high-adrenalin world of unlimited air racing provided the background for FLY LOW FLY FAST (Viking Penguin), the inside account of the battle for the unlimited air racing championship at Reno, Nevada. 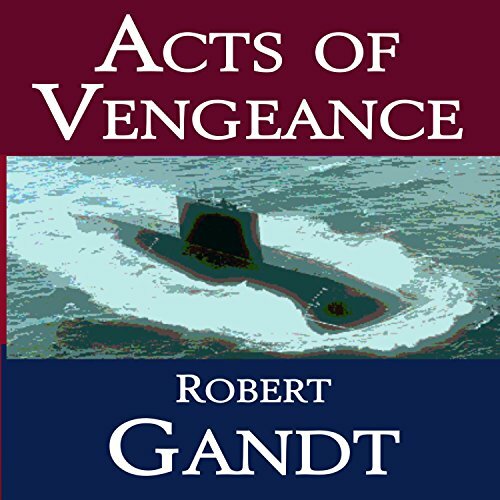 Gandt's first military adventure novel, WITH HOSTILE INTENT (Penguin Putnam) was followed by ACTS OF VENGEANCE, BLACK STAR, SHADOWS OF WAR, THE KILLING SKY, BLACK STAR RISING, and THE PRESIDENT'S PILOT. In 1998 he made his screenwriting debut on the CBS series Pensacola: Wings Of Gold, adapted from BOGEYS AND BANDITS. Gandt served as writer and technical consultant for the twenty-two-episodes of the show, starring James Brolin as the commander of a Marine F/A-18 training squadron. 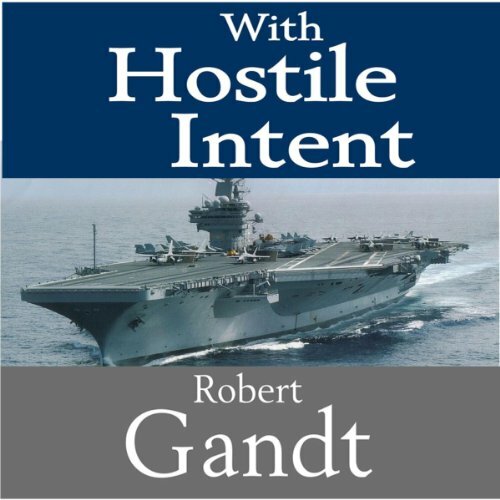 Gandt's historical work INTREPID, co-authored by Bill White, with a foreword by fellow naval aviator Senator John McCain, was published by Random House in the autumn of 2008 and was the winner of the Admiral Farragut Book Award. 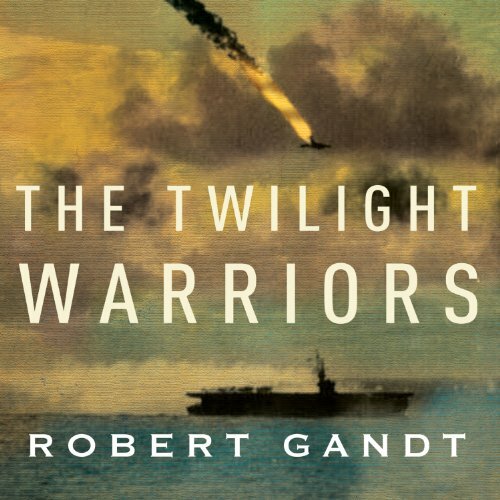 His follow-on book, THE TWILIGHT WARRIORS, the saga of the sea and air battle for Okinawa (Random House) won the prestigious Samuel Eliot Morison Award for Naval Literature. 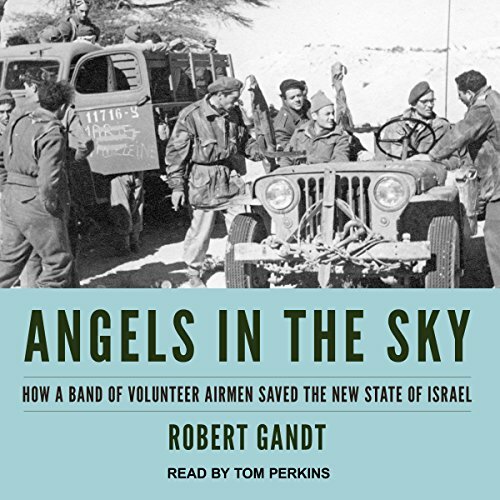 In October 2017, ANGELS IN THE SKY, the saga of the volunteer airmen who fought for Israel in 1948, was released by W.W. Norton and rocketed to best-seller status on Amazon. Gandt and his wife, Anne, live and fly at the Spruce Creek Fly-In in Daytona Beach, Florida.